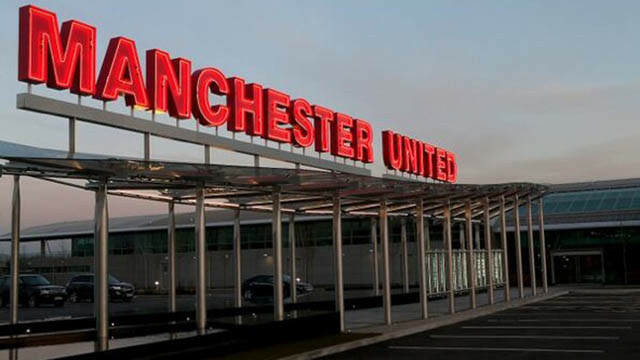 Manchester United have been extremely quiet where incoming transfers are concerned, as Ole Gunnar Solskjaer is seemingly content with working with what he currently has. However, the club is doing a few bits and bobs in terms of letting players go. Today, United confirmed that young defender Ro-Shaun Williams has left Old Trafford on a permanent deal. The defender has joined Shrewsbury as he looks to earn regular playing time for their first-team. Aged 20, Williams clearly feels he’s ready to take that next step, and I say good luck to him, because it couldn’t have been an easy decision to make. It’s a shame because this lad is extremely talented. Williams has even captained United’s reserve side at times which tells you everything you need to know about his leadership qualities. Personally, in time, I always held the thought that Williams would be good enough to play for United’s first-team on a regular basis, but that requires patience and in all liklihood, a few more years of learning his trade. Perhaps he feels he is ready now, and although Williams has taken the decision to drop down the leagues, this is an excellent opportunity for him to go out there and prove his worth.